Ferrets are fairly social creatures. If you have a ferret, they need to be out of their cage at least 4 hours a day. You should play with them at least two of those hours or more if they are the only ferret in your household. They basically need companionship. More space and socialization they have the happier they will be. If this sounds like you would run into issues, then these pets are probably not for you. 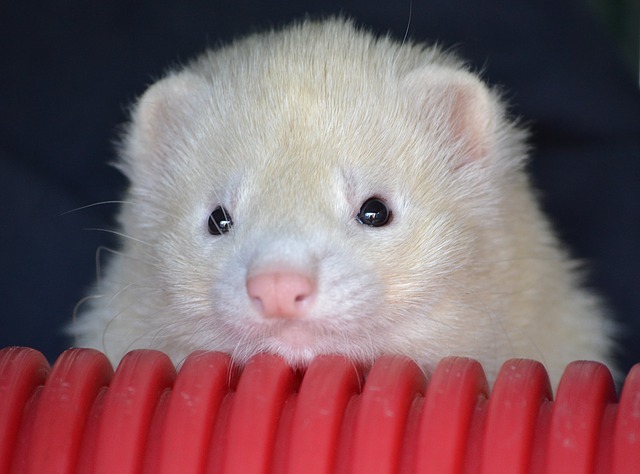 Due to some of the stereotypes surrounding ferrets, some landlords have banned them. You should check on this before making the choice to bring one of these adorable creatures home. 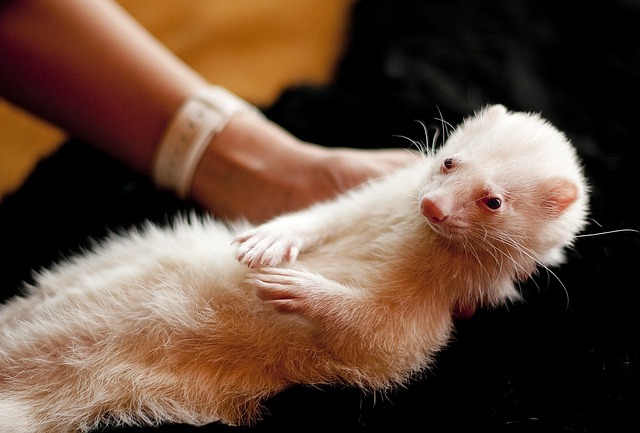 The average price for the ferret themselves are about $100, and you should factor in another $150 to $200 for supplies. 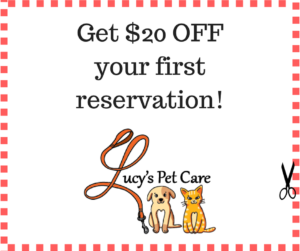 Be sure to check your local animal shelters for opportunities to adopt! 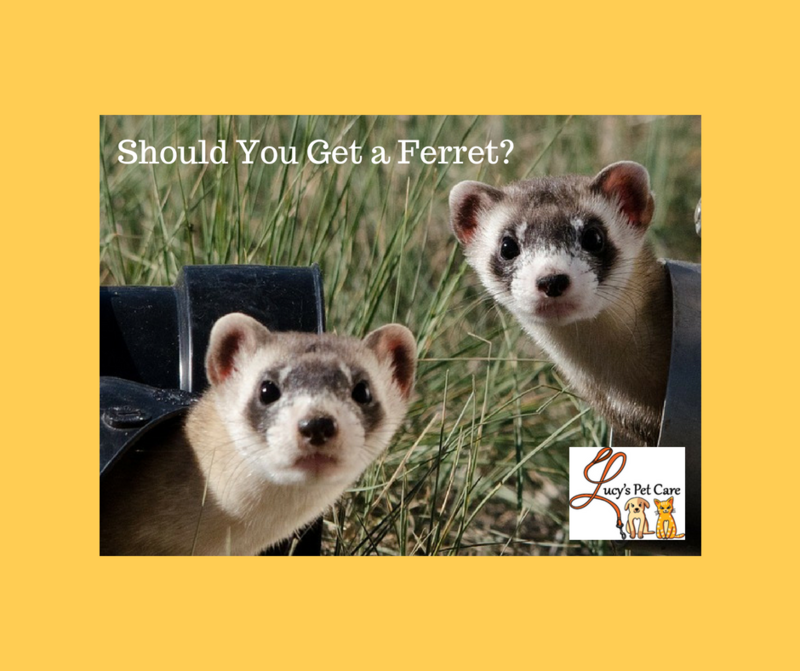 If you decide that you have the time, personality and resources for a ferret, there are a few things you will need. 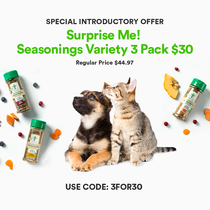 Some of the supplies that you’ll need will be the same you would need for any other pet. For instance, you should find a carrier for your ferret that they cannot easily escape. A cage is also super important for having a ferret, as it is impossible to ferret proof an entire house. You should see that it has enough room for your new ferret, and that the bottom of the cage is easy on the ferret’s little feet. You should get the largest cage you can get into your home, keeping in mind you should still factor in the 4 hours of free range playing per day for the ferret. 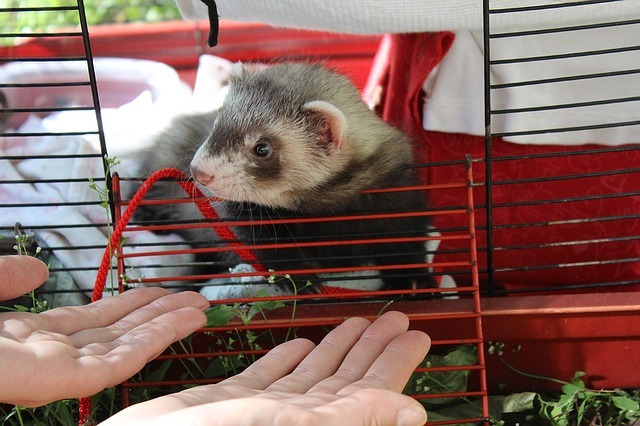 Ferrets are carnivores and need food available at all times so you should have food ready before you get your ferret. A high-protein (32 to 40 percent), high-fat (18 to 22 percent), low-fiber diet (2 to 3 percent) is required. The protein also must be from an animal source. As far as feeding bowls are concerned, you should get bowls that are difficult for them to tip over. Ferrets love to burrow, and it’s super cute! 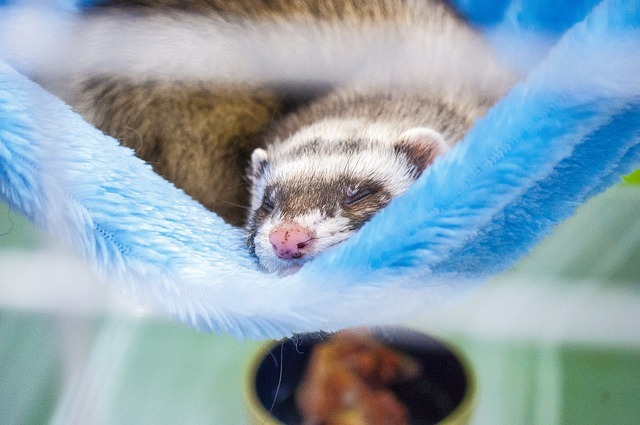 Provide several sleeping areas in the cage by hanging sleeping hammocks or having a little sleeping sack in the corner. 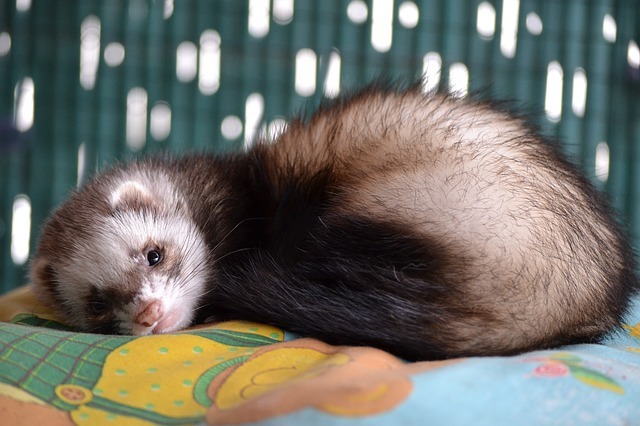 Ferrets are extremely intelligent, which could cause them to become bored. It js your best bet to have a variety of toys for them that can be rotated out every so often. No small parts that can be eaten! You can use newspaper for litter control, However, most ferret owners find that the litter box/litter method works well. There are ferret-specific litter boxes that work great. Ferrets need a low entryway, but high back and sides. Of course with this you will need litter and a litter scooper. 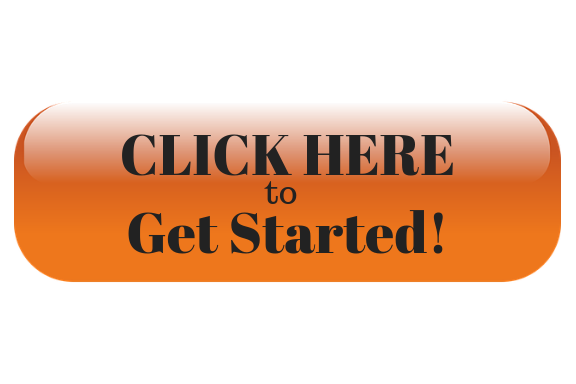 Before you do all of this, you should also secure a veterinarian that can service your new friend. 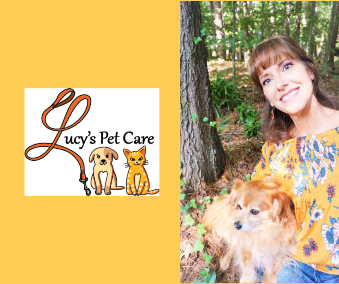 The first vet visit normally isn’t too bad, but there is always the possibility of an emergency, so its best to be prepared. 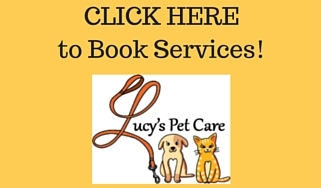 And, if you’re planning to travel, be sure to call on us to care for your sweet ferrets!